Buckingham Palace stated that this decision reflects the wish of Her Majesty at this time in her reign to limit her long distance travel. In addition, several other members of the Royal Family represented Her Majesty on a number of long-haul visits to Commonwealth countries during the celebrations of Her Majesty’s Diamond Jubilee last year. 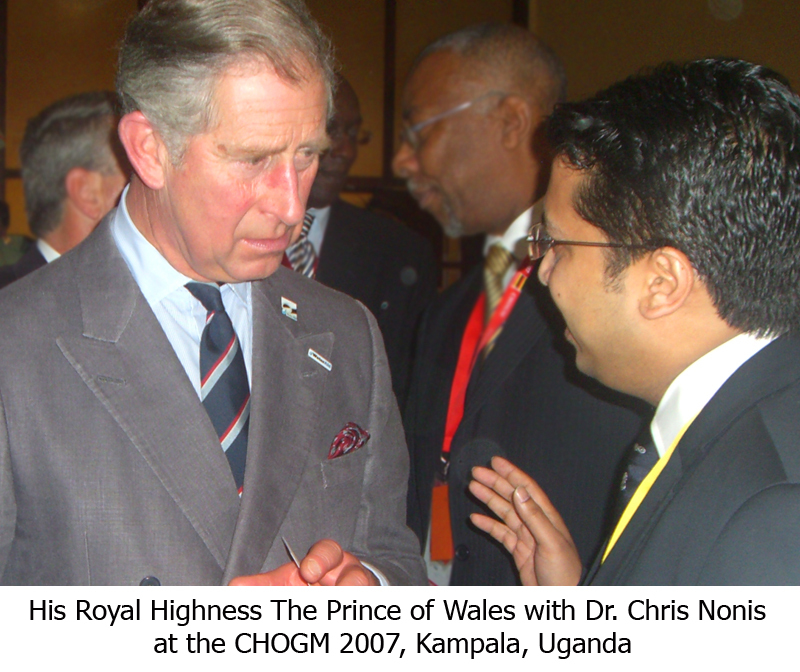 His Royal Highness the Prince of Wales has always taken an active interest in supporting and encouraging the Commonwealth and its values, and attended the 2007 CHOGM in Kampala, Uganda. Whilst paying enormous tribute to Her Majesty’s continuing dedication and deep sense of duty to the Commonwealth, Sri Lanka warmly welcomes His Royal Highness, the Prince of Wales, to Colombo, Sri Lanka, for CHOGM 2013. It is no snub to SL.She is truly won’t be able to make anymore long trips, though the diaspora might say otherwise.